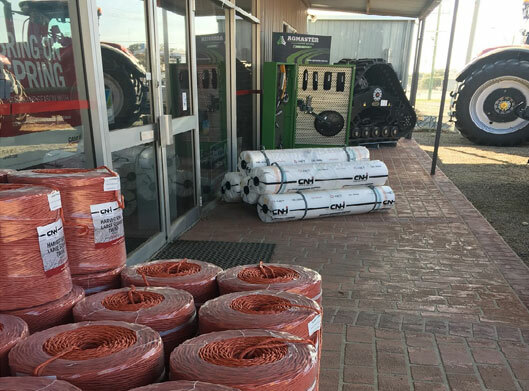 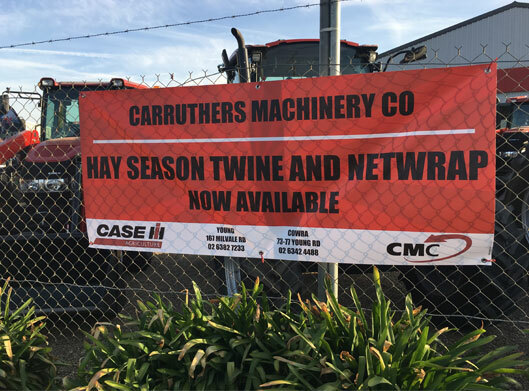 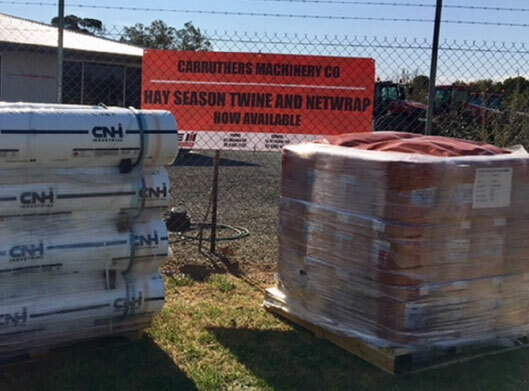 COME INTO OUR YOUNG OR COWRA BRANCH FOR ALL YOUR NETWRAP AND TWINE REQUIREMENTS. 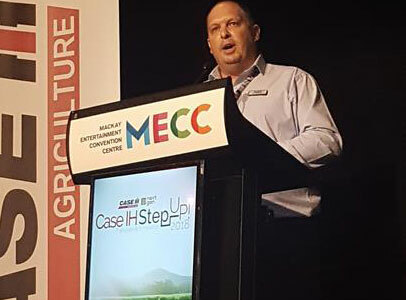 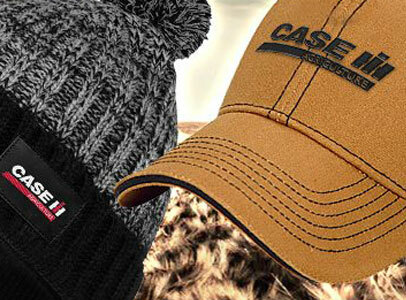 Case IH headwear, cover yourself. 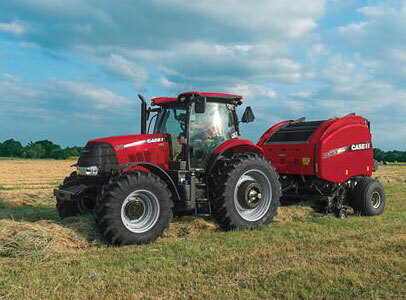 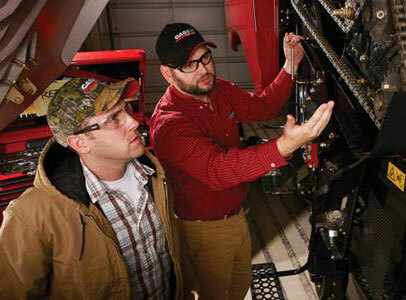 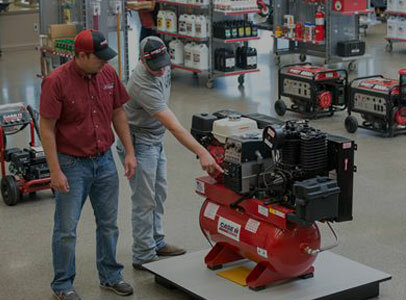 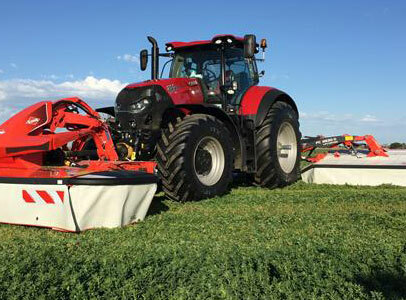 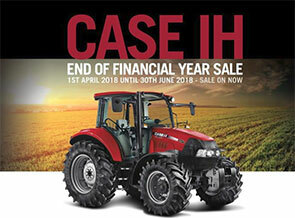 Visit your local Case IH dealer for all your merchandise needs.